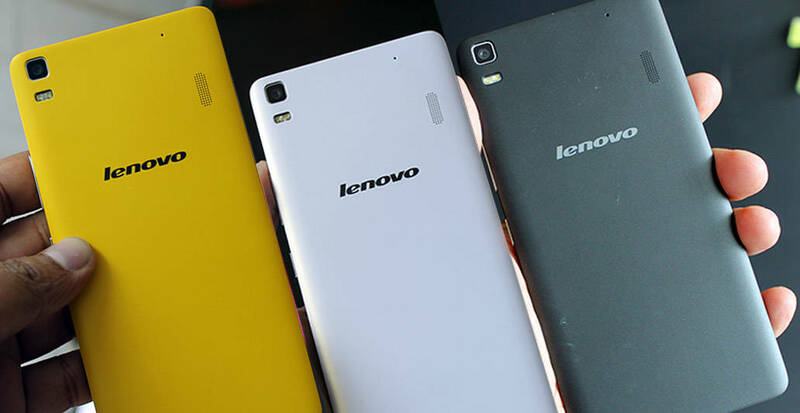 Overview:Lenovo chose to unveil an affordable midrange phablet. 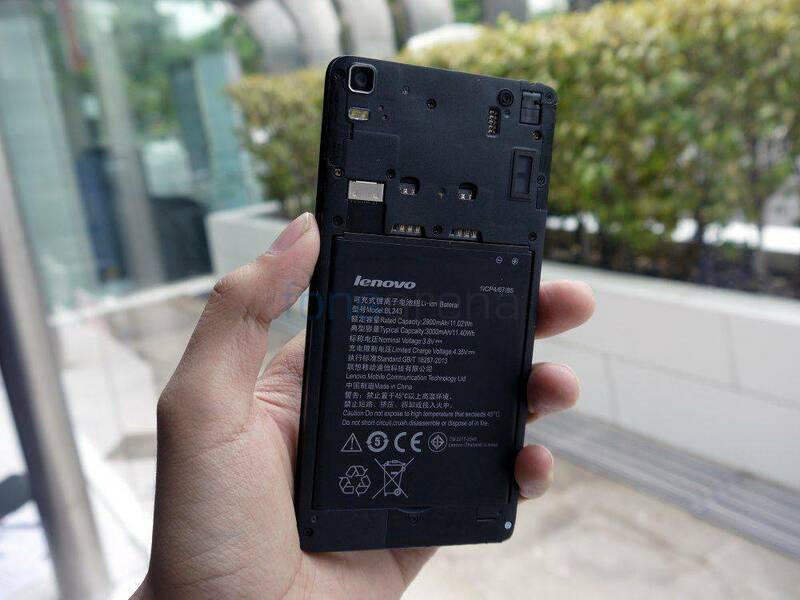 The new smartphone is called Lenovo K3 Note, and its a larger, better-equipped version of the existing Lenovo K3. It comes with a 5.5-inch FullHD display and rocks a fresh yellow paintjob with a distinctive circular bump on the back – purely a design element. 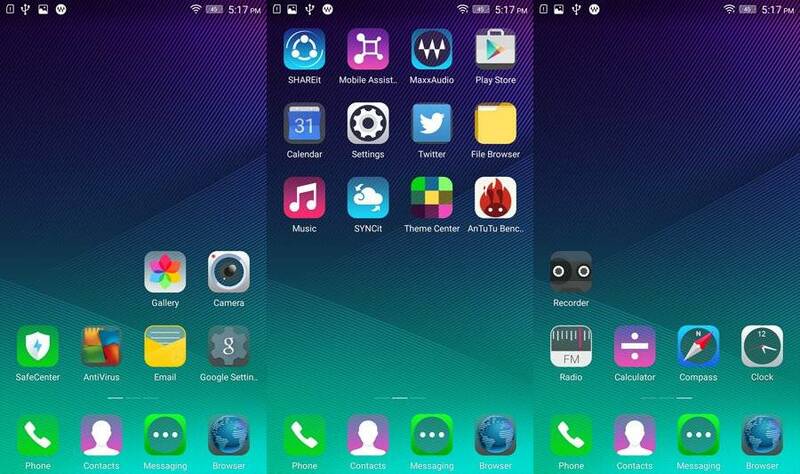 The smartphone is powered by a 64-bit Mediatek MT6752 chipset, and an octa-core processor ticks inside at 1.7GHz. 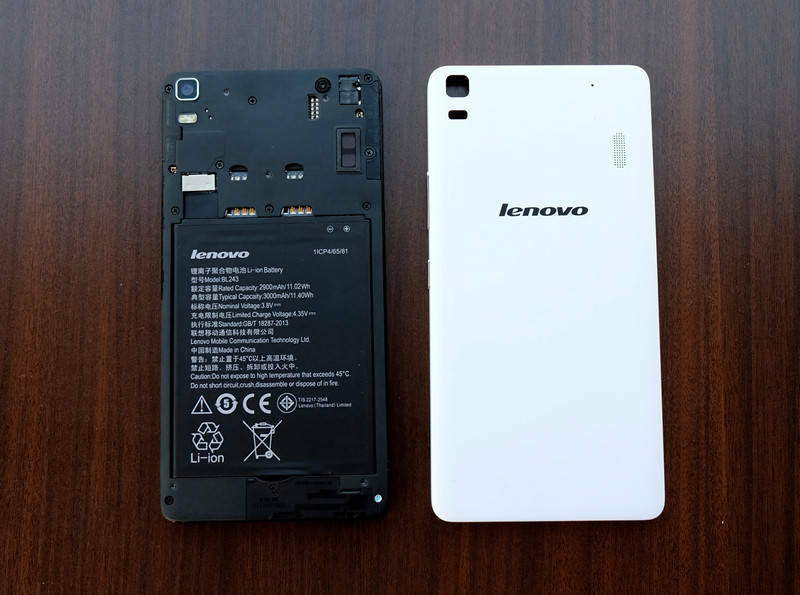 2GB of RAM are on board and internal storage is 16GB, expandable by up to 32GB via microSD. A 13MP camera sits on the back, coupled with a dual-tone LED flash, while a 5MP front snapper take care of selfies. 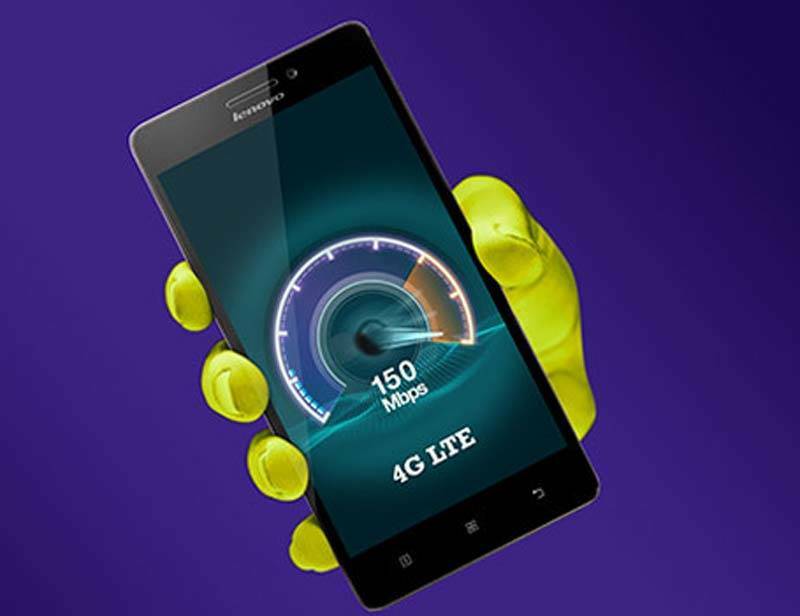 It comes with dual-SIM dual-standby capability and SIM1 supports 2G/3G and LTE, while the second slot is GSM-only. The engineers have managed to fit a 3,000mAh battery in a body just 7.6mm thin, while weight has been kept at around 150g. The Lenovo K3 Note flaunts a 5.5-inch IPS full HD multi touch display which will surely leave your eyeballs mesmerized. Despite being so big, it has a waistline of just 7.9mm and a weight of 150g. It sails on Lenovo Vibe 2.5 UI based on Android v5.0 Lollipop OS thereby offering access to Google’s latest apps and benefits. 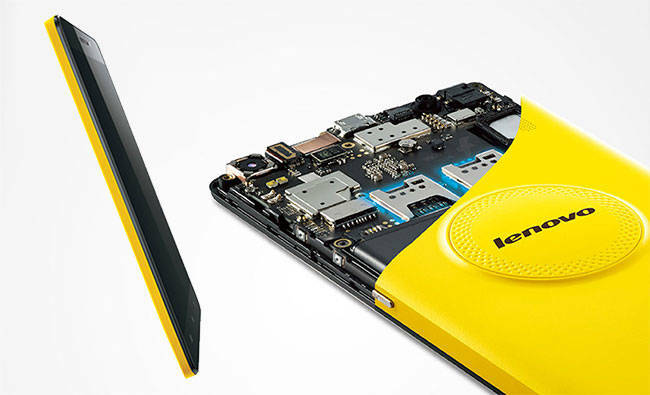 It drives its processes with a 1.7GHz octa-core Cortex A-53 processor based on 64-bit MediaTek MT6572 chipset. It is paired with 2GB RAM and Mali T760MP2 GPU thereby ensuring seamless and powerful performance. The Lenovo K3 Note sports a 13MP autofocus rear camera with dual LED flash, HDR, face detection, geo-tagging and panorama and the ability to record 1,080p videos at 30fps. 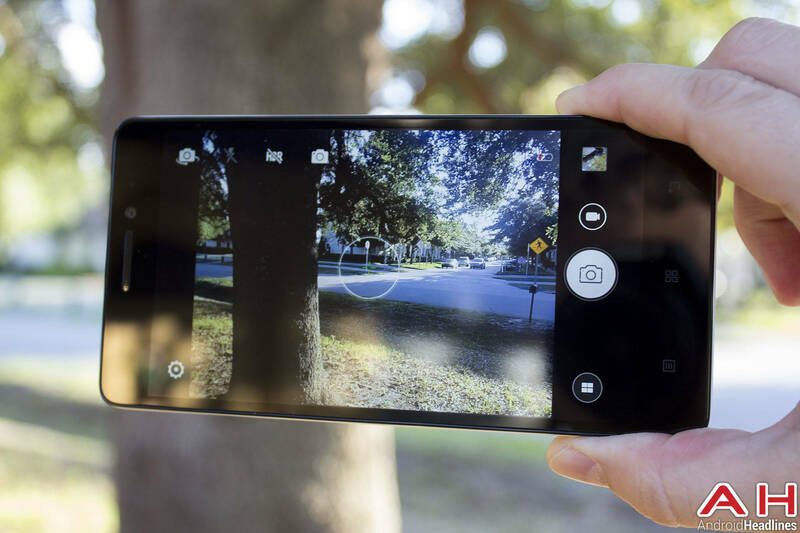 For selfie crazies, there is a 5MP front snapper. It comes with 16GB of internal memory further expandable up to 32GB. The Lenovo K3 Note packs a 3,000mAh Li-ion battery rated to deliver up to 36h of talktime and up to 750h of standby time over 3G. Connectivity options include 4G LTE, 3G, Wi-Fi 5GHz, Bluetooth, GPS/A-GPS and USB port. 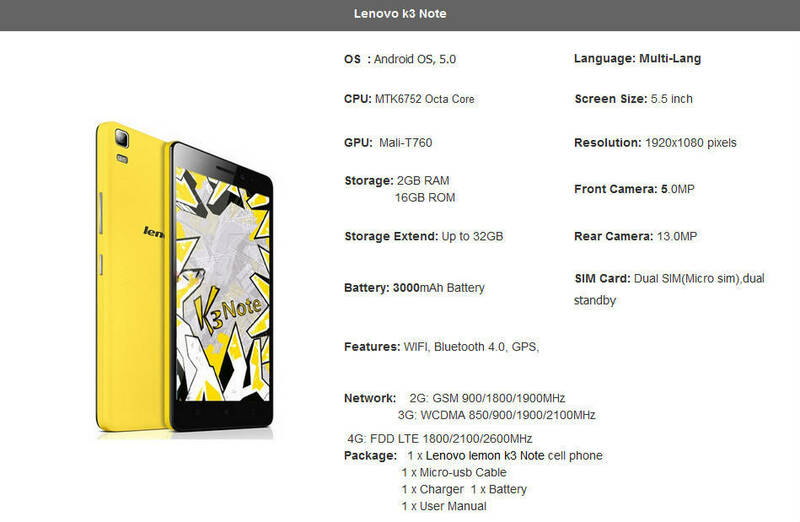 The Lenovo K3 Note is an intriguing phablet at a reasonable price. Its features can easily be rated as exceptional considering its price. A better colour option is what this phone lacks. As if now, its not available in India, but one can go with this phone which is having almost the same features and specifications. ABOVE GIVEN ARTICLE SAYS THAT K3 NOTE HAS DUAL TONE LED FLASH WHICH IS NOT TRUE ITS HAVING ONLY DUAL LED FLASH NOT DUAL TONE LED………….PLEASE CHECK……..
1. Battery is 2900mah insteed of 3000mah. 2. Memory is 16 GB but user awailable memory is only 8 to 9 GB. 3. Head phone is not provided with the phone which is very basic need of everyone. 4. Phone is heating while playing heavy to moderate game like Call of Battlefield. 5. Front Camera is not that much good as campared to Yu phoria or yureka which also have 5MP camera. 6. Battery Backup is Good but Battery Charging is Very Very Slow. register it & waiting for it. awesome pheblet in this price people can afford it. Awsome Review!!! I like it! !